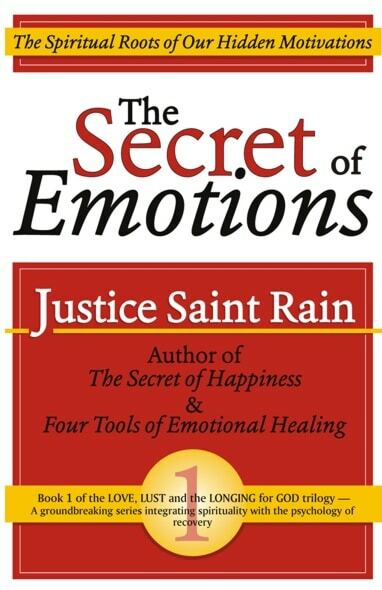 The Secret of Emotions by Justice Saint Rain is a very helpful guide to understanding the connection between our emotional sensations, and our experience of virtues. If following your heart has repeatedly gotten you into trouble, but to follow your head feels like a kind of soul-death, then this book will open up a whole new world of possibilities for you. 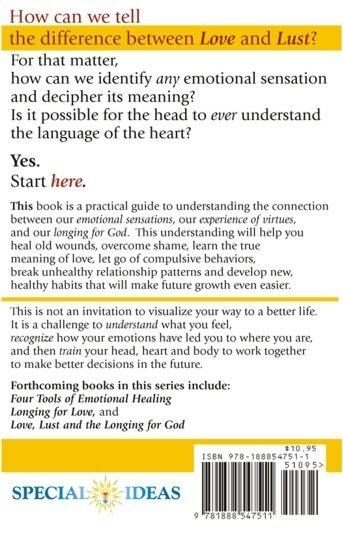 It will teach your head how to understand the language of your heart, and teach your heart how to speak the language of God by explaining the connection between our emotional sensations and the Divine virtues that we long for. The Secret of Emotions was life changing. 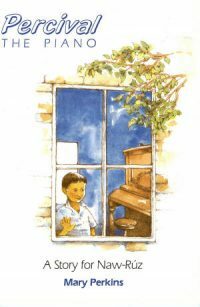 It is full of revelations and answers to emotions felt when you are too close to the situation to discover. After reading this book I purchased The Power of Focusing and have plans to read the remainder of Justice Saint Rain books. 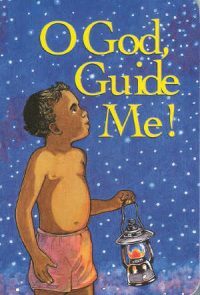 This is a book that I will revisit.